Looking for a winter denim jacket? With the ODEN you can now wear a classic denim jacket even on cold days. 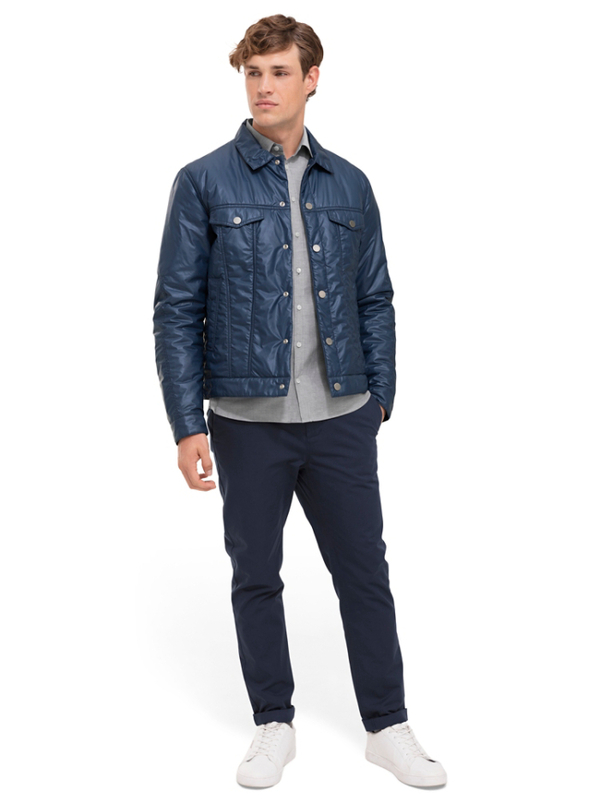 This technical reinvention featuring Primaloft® padding makes the ODEN jacket the perfect hybrid of a denim jacket and a winter coat.